Totally not sure what to make of this one, couldn't decide what video to review, but since Matoma and Becky Hill are doing well on my blog with "False Alarm", I thought I might as well do this one. I love the concept of this video and yet it doesn't quite flow as well as we hope, plus it is extremely short, this is over before we know it. 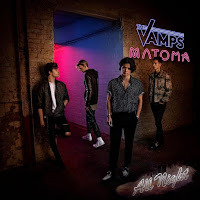 The Vamps take a trip around town, "All Night", whilst swapping the camera in an eerie Cloverfield-like music video, which also includes Matoma DJing. The Vamps are a four-piece band consisting of Connor Ball, Tristan Evans, James McVey, and Brad Simpson. They are going from strength to strength, although it's been quite the rocky road, not quite getting a noticeable hit. All it will take is a number one, their debut single "Can We Dance" hit number two, as well as third single "Last Night"; but even with the help of Shawn Mendes, Demi Lovato, and Pixie Lott on tracks "Oh Cecilia (Breaking My Heart)", "Somebody To You", and "Wild Heart" hasn't got them to the top. As for Matoma, real name Tom Lagergren, he totally made his name with Becky Hill on track "False Alarm". He's probably going to be a name we'll end up hearing a lot from if he keeps collaborating and keeps releasing. The song was written by Justin Franks, John Mitchell, Daniel Majic, and The Vamps. Directed by Craig Moore, this video definitely takes inspiration from the Cloverfield movie, and yet switches it up with this massive camera transferring from one person to another. However, this three and a half minutes are way too short to fully enjoy. The start is a clear product proposal for got2be by Schwarzkopf. Hair products, makeup, and fragrances always do well for product proposals in music videos. If these stars are using them, why not us? We watch The Vamps disappear out into the city, planning on spending all night out. They pass the camera through touch, but it's clear from the start that continuity errors will make this video completely fail. Plenty of times a camera man is filming, who we never get to see. Disregarding this as well as the fact that sometimes we are watching from the wrong camera because they touched hands with someone else; this video is incredible. The crossover to Matoma is clever but kind of lets the video down. I wanted more from Matoma, maybe have The Vamps actually there on stage, or maybe even get the audience involved and pass the camera to them. The Vamps do it with the dancer, the drifting car driver, and the basketball player; so why not Matoma's audience too? There are too many scenes to comment on in this video, and yet it's way too short. It's quick snapshots of a fantastic music video, that is, unfortunately, full of continuity errors and failed viewership. This was released, just under a month ago. This means they have worked hard on this, and kudos totally go out to the editing team, but more time and effort to make this a solid flowing video would've made this perfect. Love this concept, though! 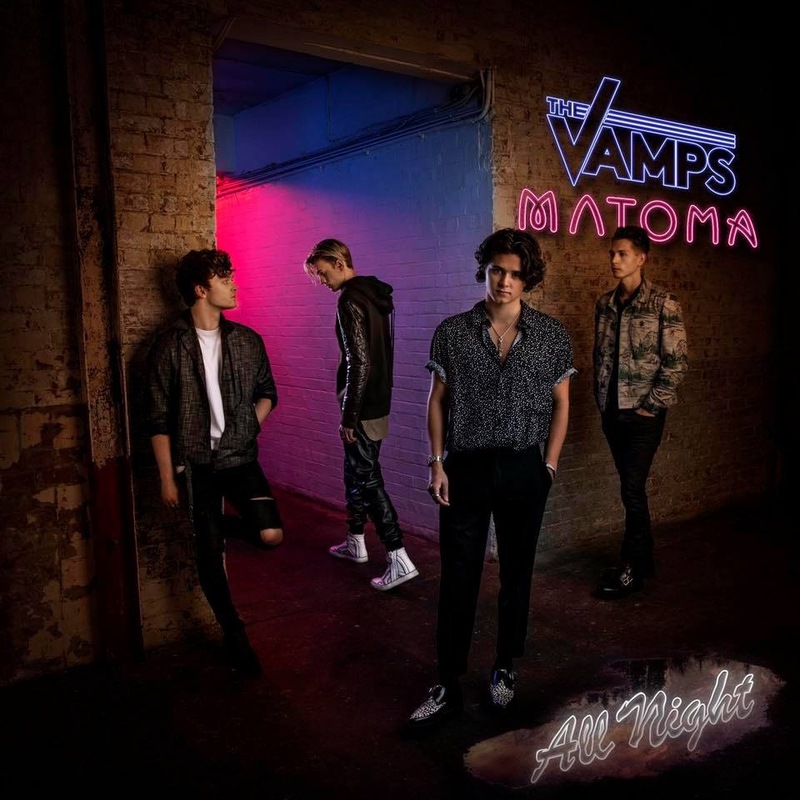 I just have known about an excellent resource where you can free watch The Vamps tickets and tour dates without any problem. Every concert and every show are announcements here! I didn't miss any interesting event since I had known about the resource. Visit it, the platform is very convenient!